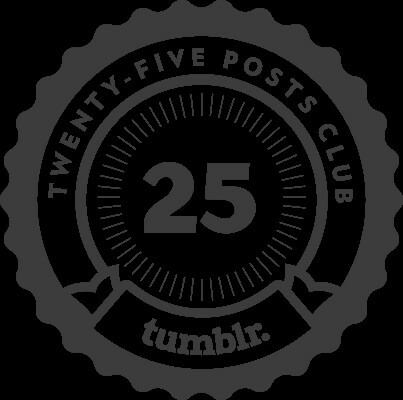 Basically posted 25 blogs that garnered a certain amount of Interest through Tumbler (another blogging site like WP). It is not something that I am really proud of. but putting it on the site gave me the opportunity to learn something about posting pictures to the sidebars on the blog. I have a collection of them and this next week I am going to learn how to put them all up so that they rotate. What did you do to get the tumbler award? Just asking in curiosity.